Area lighting luminaires are designed to illuminate specific geometric areas. Typically, they use fixed mounting, and the lamp flux is controlled through a combination of refractor and reflector elements to offer illumination within the intended area. 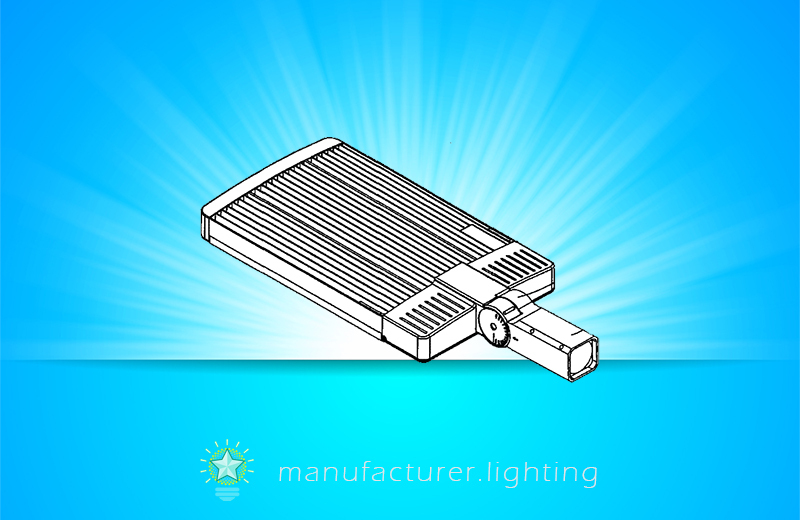 An LED area light fixture is one type of luminaire that delivers illumination for a broad area. The light emitted from LED area light fixtures is directed exclusively around the fixture and illuminates a comparatively broad area. LED outdoor area lighting systems are anticipated to provide superior efficacy and product lifetime over existing lighting technologies which include metal halide (MH) and high pressure sodium (HPS). Site, area, and general lighting employing advanced LED optical system features high uniformity, excellent vertical light distribution, reduced offsite visibility, minimized on-site glare and effective security light levels. LED area lighting luminaires may include architectural lights, post top lights, wall mounted lights, high mast lights, and roadway lights. Architectural light fixtures are designed to integrate with the total architectural environment and can be capable of efficiently producing homogeneous illuminance, while offering control of improper light or glare. Post top lights have plenty of similarities with architectural lights in design philosophy, they feature a symmetrical distribution of light, on the other hand asymmetrical distributions also are available. Wall mounted luminaires come in many architectural styles; mounting height is usually 8 meters (26 ft.) or less. Wall mounted shielded luminaires are usually projection-type lamps delivering excellent illumination for up to several times the mounting height in front of the luminaire with lateral spacing typically restricted to two times the mounting height. High mast lights are used at mounting heights of 20 meters (65 ft.) or higher, the high mast luminaire provides illumination for vast areas with a small number of poles. Roadway lighting luminaires are available with diverse types of light sources and wattage ratings, roadway lighting fixtures exhibit a range of symmetric and asymmetric distributions. Floodlighting luminaires are intended to project a beam for lighting a scene or object to a luminance greater than its surroundings and are generally capable of being aimed in any direction.